Should you host your applications in the Cloud? 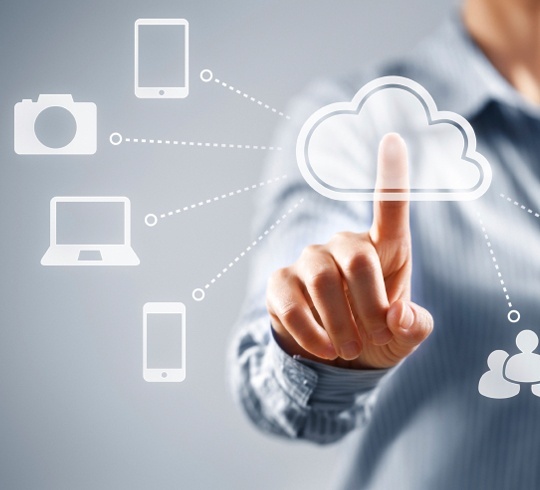 How can your business benefit from joining the Cloud revolution? Talk to us today and find out more. 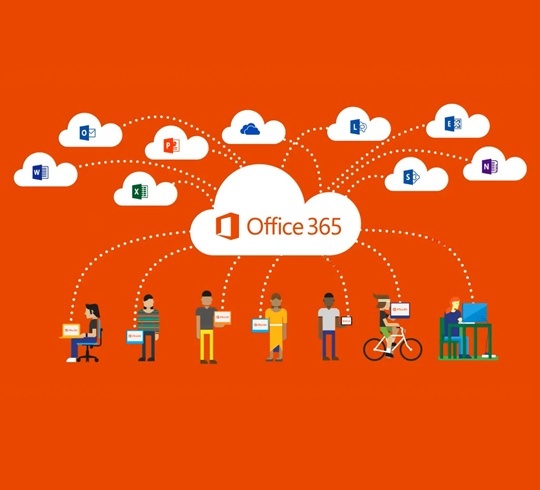 Office 365 takes your favourite Office applications and more in the Cloud. Buy Office 365 through us, and we’ll help you set it up so you can get more work done and shared in real time. Office 365 is a subscription service, so you only pay a low monthly fee per user, instead of a large one-time license payment per user. 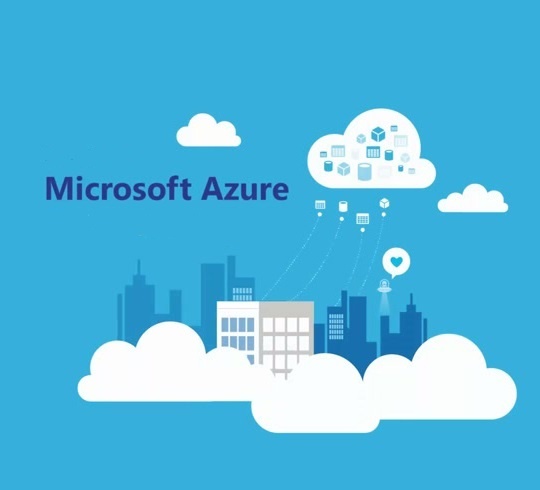 Speak to us today and find out whether the Cloud is suitable for your business.